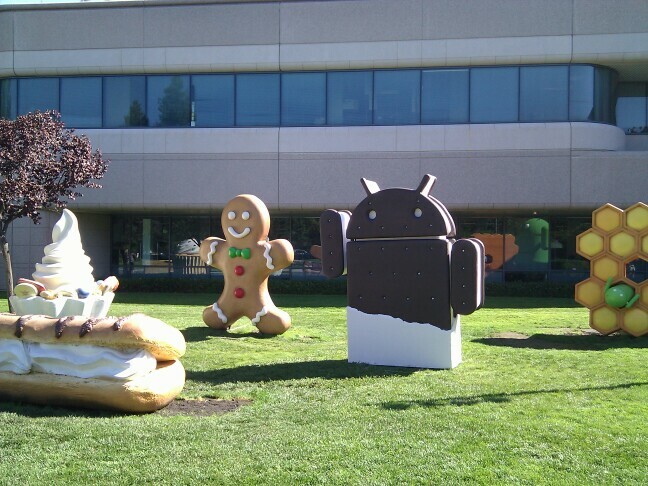 Despite the fact that its regional offices had confirmed which of its handsets and tablets would receive Ice Cream Sandwich updates, Samsung has today made a public announcement confirming that the Galaxy S II, Galaxy Note and Galaxy Tab models will receive Android 4.0 updates. Both the Galaxy S II and Galaxy Note will receive Ice Cream Sandwich updates in the first quarter of 2012, with the Galaxy R and various Galaxy Tab following soon after. As with many of the other major Android vendors, Samsung has said that it will make individual announcements for each of its other Android smartphones, but notes it will be “according to market situation and carrier’s requirements”. In October, the update roster was seemingly confirmed by Samsung Italy, which said not only would the Galaxy S II and Galaxy Note get the update, owners of the Galaxy Tab 10.1, Galaxy Tab 8.9, Galaxy Tab 7.7 and Galaxy Tab 7.0 Plus would also see the software release come to their tablet device. Alpha builds of the Android 4.0 update for the Samsung Galaxy S II have already begun to leak but are currently very buggy, so it is not recommended you update your device until Samsung officially launches its updates at the beginning of next year.